Apparently I have some reading to do…. Entry filed under: Books. 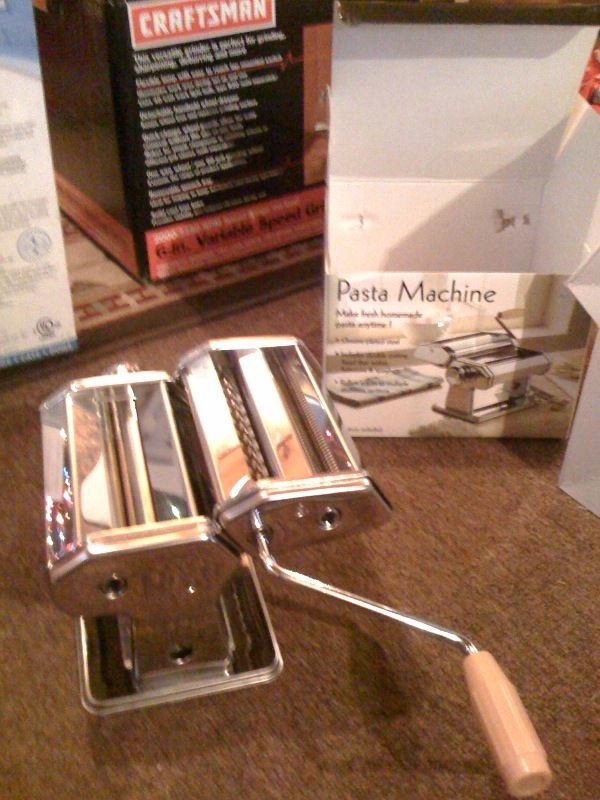 Tags: Books, Pasta Machine. 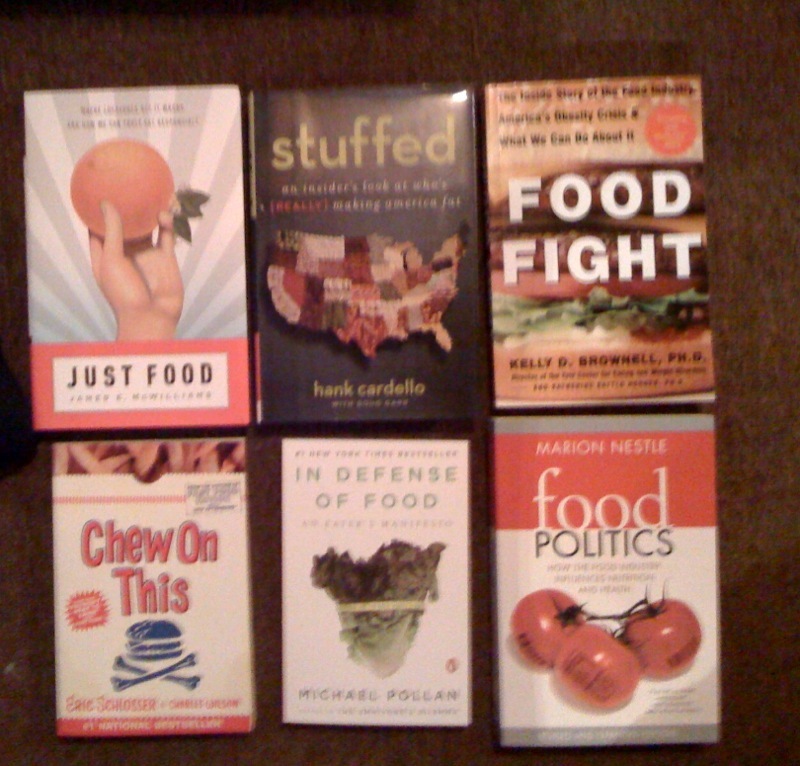 New Years Resolution #1: Forage	It Comes From the United States…Is That Good Enough? Barbara Kingsolver’s, Animal, Vegetable, Miracle was the one that got me. The rest came later! Where are you in CT. We share most of the same foodshed.